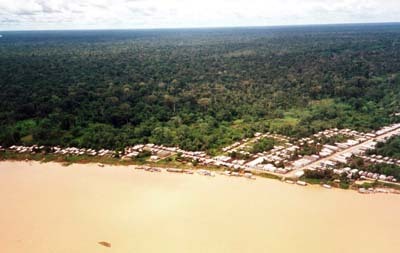 The Amazon State (1,564, 455 km2) is the most extensive of the whole of Brazil. 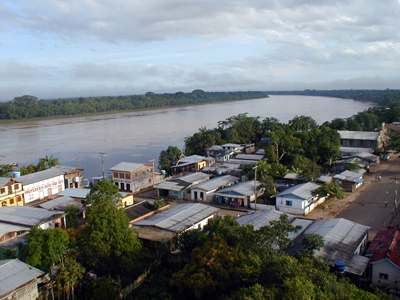 Within it, the Prelature of Labrea is cut off and accessed by the Purus river, with its four municipals: Tapaua, Canutama, Labrea and Pauini. 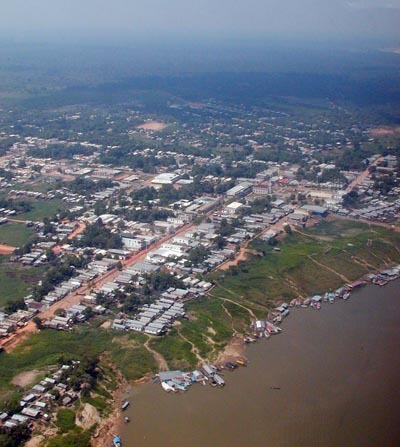 According to the Brazilian Institute of Geography and Statistics (IBGE) the extension of the Prelature is 229, 065 km2 and has 87,658 inhabitants (2010); or to put it another way 2.61 km2 per person. 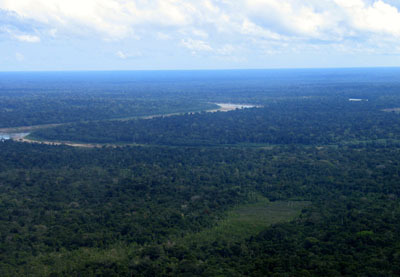 It is all a great big green carpet of innumerable rivers. Despite being 1,800 kilometres from the Atlantic coast it has only an average of thirty meters of altitude above sea level. 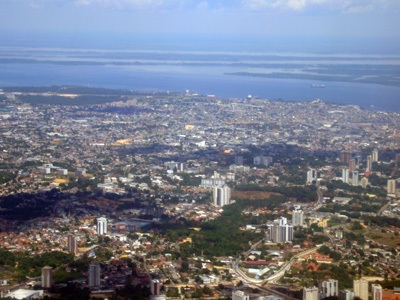 Manaus, the capital of the Amazon State, Brazil. The rivers fall and rise according to the thaw of the Andes and the rains, in a difference of more than fourteen meters in depth. 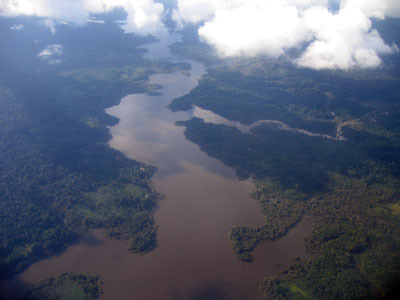 The Purus has some 3,200 kilometres (2,000 within the mission) and is one of the largest and sinuous in the world. 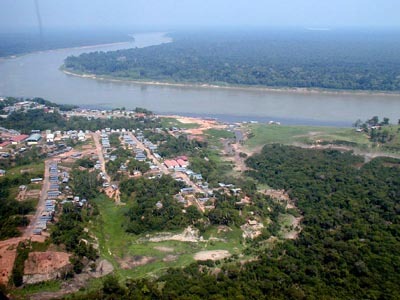 For this reason, the distance between Labrea and Manaus of 610 km in a straight line comes out as 1,672 km by river. All communication is by air or by boat. 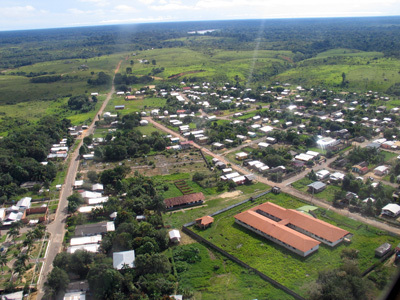 Images of Pauini (Amazonas, Brazil). 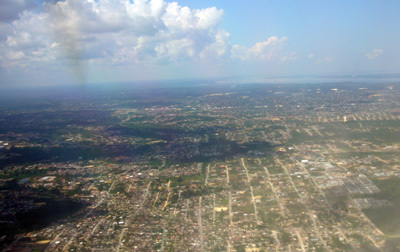 Its economy is founded on rubber extraction, Brazil and cashew nuts, wood, hunting and fishing. 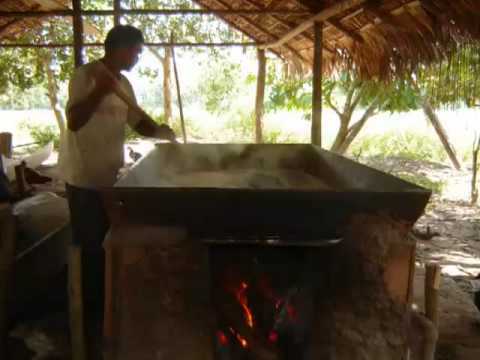 The farming activities are not very developed because of the closed in forest, the poor quality of the soil, the floods, the lack of resources and the lack of knowledge of the appropriate techniques. Livestock, industrial activity and trading are almost non-existent.